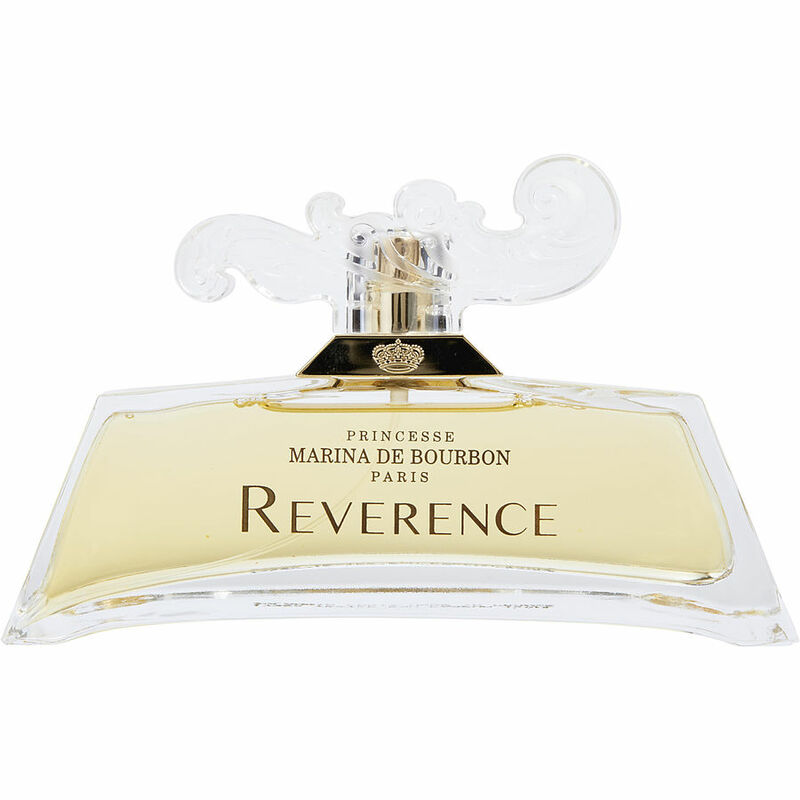 I love using Marina De Bourbon Reverence during the day and night. I always get lots of compliments when I use it. A little bit goes a long way!